Much has been written recent in recent years about the ‘dangers’ posed to our native flora & ecosystems by ‘alien’ invasive species. 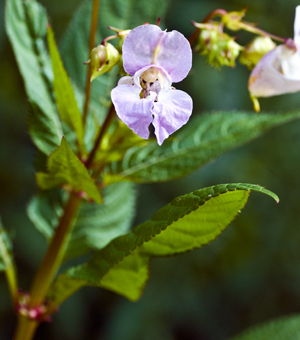 Introduced species such Himalayan Balsam (Impatiens glandulifera), Giant Hogweed (Heracleum mantegazzianum), and Rhododendron (Rhododendron ponticum) have been cited as ‘drivers’ of ecosystem change – alongside habitat loss, pollution and over-exploitation. 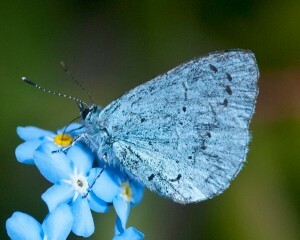 With the recent spell of fine weather, some people may have wandered down memory lane and recalled “the summer of 76”. Then, the temperature reached 80oF from June 22nd through to the 16th July, and for two weeks the temperatures in some areas exceeded 90oF. However, temperature was not the only environmental factor to stress plants – lack of rainfall or drought was also a major factor. The previous autumn had been quite dry, as was the winter of 1975–76. The drought became most severe during the summer months - with woodland, forest and heath fires breaking out. 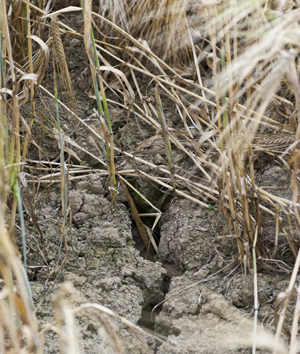 Crop production was also severely affected, and there was water rationing (and stand pipes) in some areas. 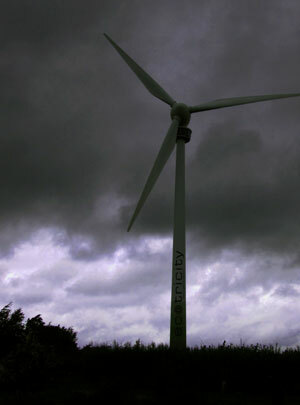 2012 – a rather wet year. 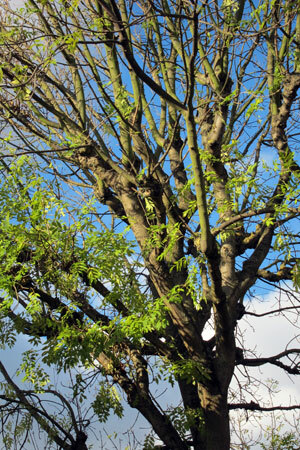 Ash dieback – what to do? Pre-empt, plant, persevere, keep calm and carry on. 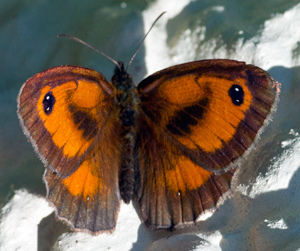 Most species of butterfly produce one batch of eggs each year - like the gatekeeper butterfly. However, some species can produce two sets of eggs a year. Whether or not two sets of eggs are produced seems to be connected to or dependent upon the late winter / early spring mean (average) temperature. 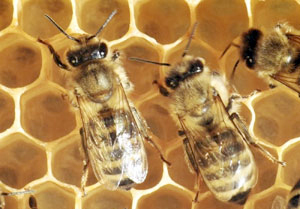 Bees are important pollinators, especially for crops like apples. The UK apple market is estimated at some £320 M per annum. Though current estimates vary, it is pretty much certain that this year’s apple harvest will be down, perhaps only 50% of that of a ‘normal’ year. Though the trees produced blossom in plenty and all looked good for a ‘bumper harvest’ – it then rained and rained. 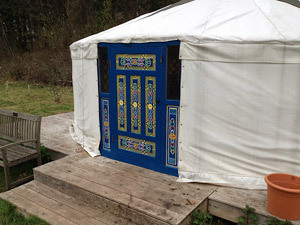 Because of the weather, there were few bees, bumblebees or other pollinating insects. This has not been a good year for bees (or indeed, bumblebees). Why?